A perennial for wet areas. Height 30-45cm. Pink ragged flowers May- July. 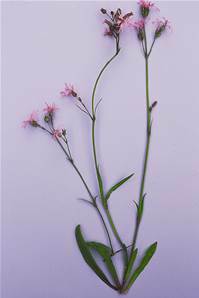 A common plant of damp meadows, marshes, fens and wet woods. Prefers moist dappled shade.